The tantalising tale of Peter Pan and his lost boys is heading to Pittsburgh this summer! Full of daring adventure, pirates and just a sprinkle of fairy dust Peter Pan tells the story of the Darling family and their magical encounter with a boy from Neverland. Originally created by J.M Barrie, Peter Pan has become a global favorite which has been internalised both on stage and screen. Debuting on Broadway in 1954 Peter Pan has gone onto be revived four times, garnering eight Tony nominations! 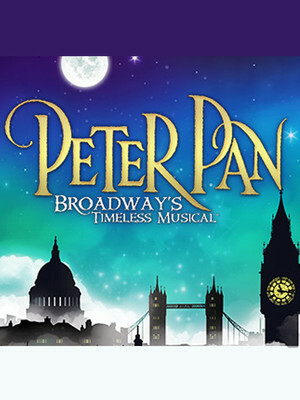 Full of your favorite songs "I'm Flying", "I Won't Grow Up", and "Never Never Land" Peter Pan is the heart-warming event of summer, don't miss your chance to see it when it flies into Pittsburgh! Seen Peter Pan? Loved it? Hated it? Sound good to you? Share this page on social media and let your friends know about Peter Pan at Benedum Center. Please note: The term Benedum Center and/or Peter Pan as well as all associated graphics, logos, and/or other trademarks, tradenames or copyrights are the property of the Benedum Center and/or Peter Pan and are used herein for factual descriptive purposes only. 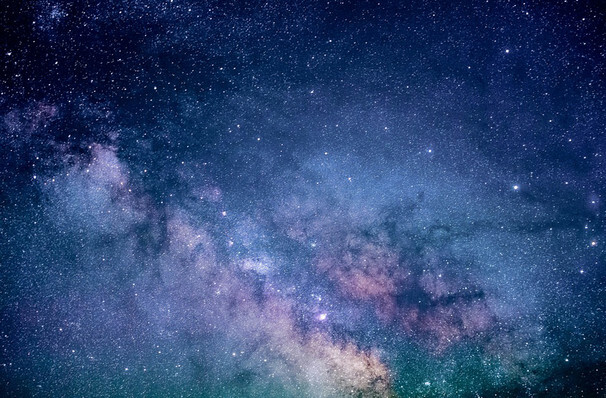 We are in no way associated with or authorized by the Benedum Center and/or Peter Pan and neither that entity nor any of its affiliates have licensed or endorsed us to sell tickets, goods and or services in conjunction with their events.